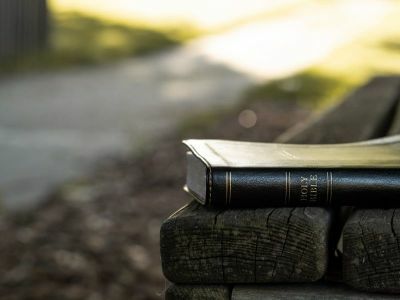 In my opinion, one of the absolute biggest mistakes that Christians make occurs when, in the midst of sharing their faith, they include an unnecessary stumbling block as part of the essential package. Vincent of Lérins (died c. 445) famously referred to his Christian commitment as a “faith which has been believed everywhere, always, by all.” While clearly hyperbolic, that mantra does provide an excellent starting point for keeping the main thing the main thing. So which stumbling blocks are truly essential and which are not? To be sure, there is no universal agreement on precisely where that line is to be drawn. And you may ultimately disagree with my assessment by concluding that one or more of 1-6 do indeed belong within its confines. Dr. Randal Rauser is Professor of Historical Theology at Taylor Seminary in Edmonton, Alberta, where he has taught since 2003. He blogs at randalrauser.com and lectures widely on issues of theology, Christian worldview, and apologetics. Randal is the author of many books including his latest, What's So Confusing About Grace? Does Calvinism Offer a Basis for the Assurance of Salvation?